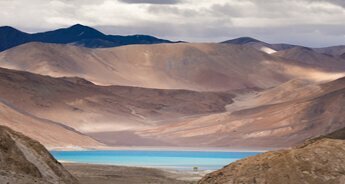 Positioned in Himalayan mountain magnificence, Ladakh is a fascinating land, which is certainly an empyrean for nature admirers, adventure junkies, honeymooners and leisure travelers. 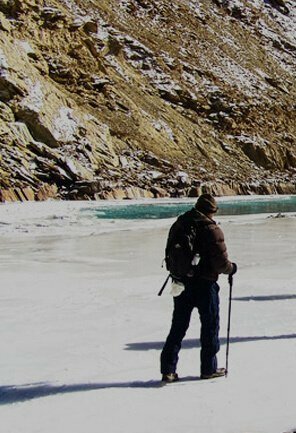 The picturesque splendor of the towering mountains and immaculate valleys, tied with the vivacity of its culture, makes Ladakh one of the secluded and must-visit destinations; an exploration to feed the heart and enrich the senses. 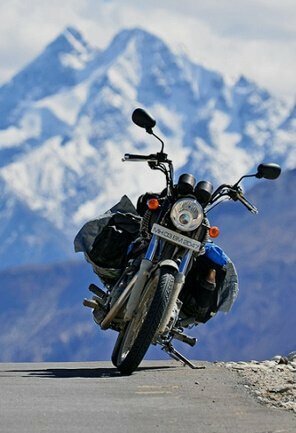 This 07 Days and 06 Nights itinerary is a perfect schedule to relish a comprehensive trip to magnificent Ladakh. 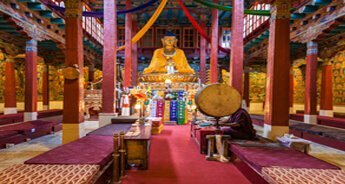 The tour takes the travelers to majestic monasteries like Thiksey, Shey and Hemis. 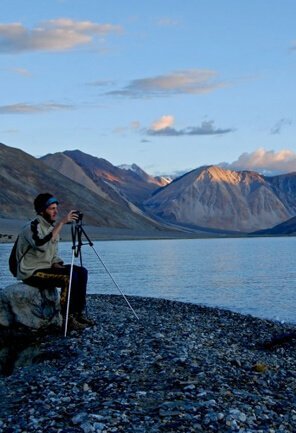 Moreover, it takes to the highest motor-able road and Khardung La and scenic Pangong Lake. 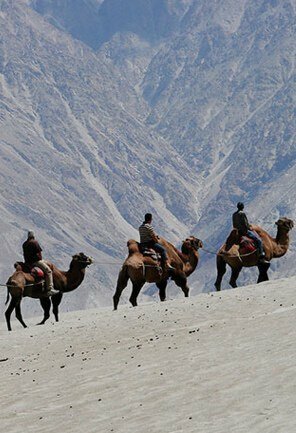 The trail also encompasses Nubra Valley, which is a wonderful place where the tourist can enjoy Bactrian Camel Ride. 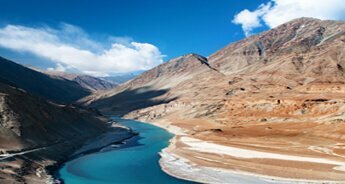 In short, the itinerary include a list all of the enticing features boasted by Ladakh. On arrival at Leh airport, our executive will be there to receive you and transfer to your already booked hotel/Guest house for relaxation and acclimatisation Check in at the hotel/guest house and relax for some time. 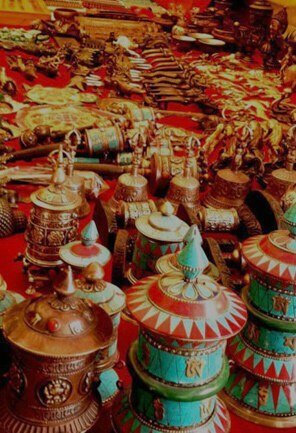 In the evening, you can visit the colour full market of Leh. An overnight stay in the hotel/guesthouse. 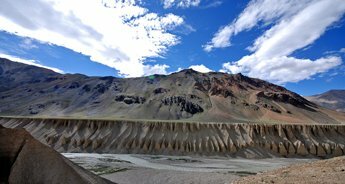 Today, we will go for the sightseeing tour to explore some of the ancient monasteries in Leh. We will start with Shey Gompa and thereafter, visit the Thiksey Gompa and Hemis Gompa. Later return back to the hotel/guest house for a night stay. 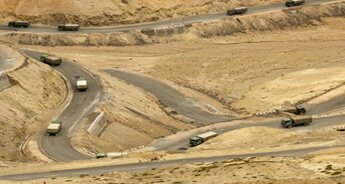 Shey Gompa is located approximately 15 kms from Leh. Earlier it used to be the summer palace of the kings of Ladakh. There are lots of Stupas and Gompas built around the palace. Shey palace was built in the beginning of 17'Th century AD by Deldan Namgyal. 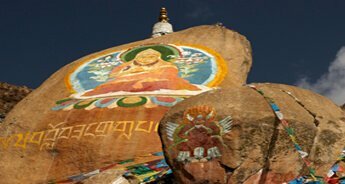 One of the main attractions in Shey is the 12m Shakyamuni Buddha statue inside the Dresthang Gompa. 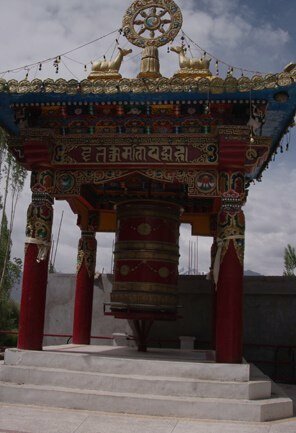 Thiksey Gompa is located close to Shey. 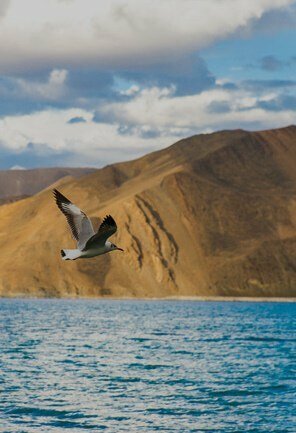 It is about 17 kms from Leh and is considered to be one of the most beautiful monasteries in Ladakh. It belongs to the Gelukspa order. 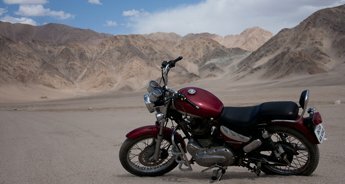 Hemis is situated about 45 kms south of Leh. 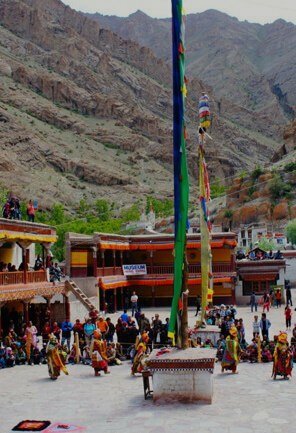 It is one of the most famous and largest monasteries in Ladakh. 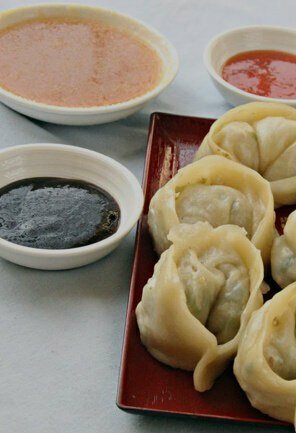 It was founded in the early 17th century and belongs to the Drukpa order. The setting is perfect with the monastery cradled in a lovely valley, surrounded by streams and fronted by long Mani walls. 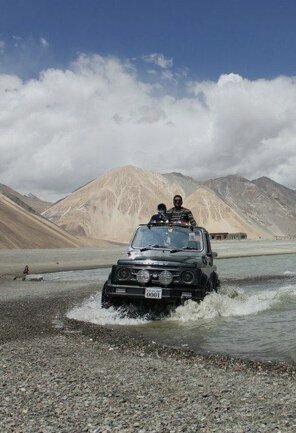 After breakfast in the morning, we will drive to Nubra Valley. 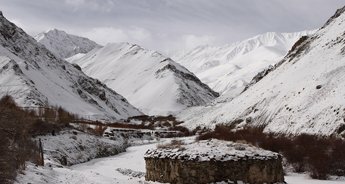 We will cross the world's highest motor able pass Khardung la (18,380.fts) and enter the beautiful valley, which is famous for the ancient Caravan route to Central Asia and to places like Kashgar and Yarkand, the road was also known as the treaty road. 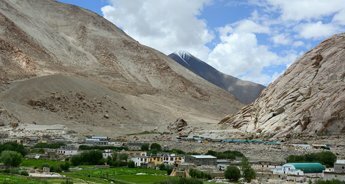 Nubra literally means the "Valley of Flowers". The double hump Bacterium Camel ride along in the sand dune is something one must experience. An overnight stay at the guest house/camp. In the morning after Breakfast, we will drive back to Leh via Sumoor Gompa. 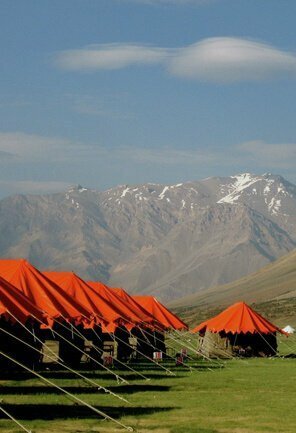 Enjoy a night stay at the hotel in Ladakh. After breakfast in the morning, we will drive for a full day tour. 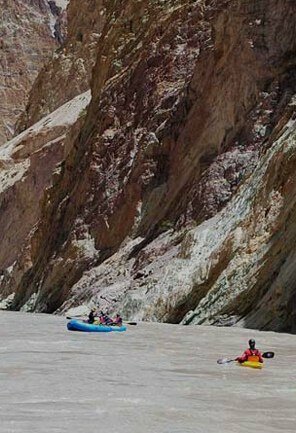 We will visit Spituk Monastery, Kali Mata, Pather Sahib, Magnetic hill, Confluence of Zanskar – Indus River and Hall of fame. Later return back to the hotel for an overnight stay. 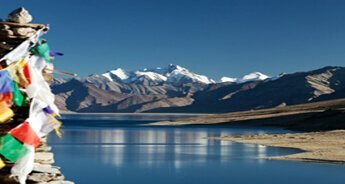 In the morning after breakfast, we will drive to Pangong Lake through Changla pass (5486 Mts.). While climbing Changla pass, one can witness the beautiful panoramic view of the villages below the pass. 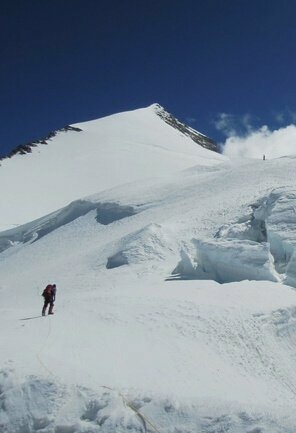 Thereafter, we will cross the pass halt for picnic lunch at Tsoltak, the summer pastureland of the yaks. Further, we will arrival in Durbuk and from there; we will take a short drive the western shore of the Lake. Here, one can enjoy the landscape on the backdrop of the lake. 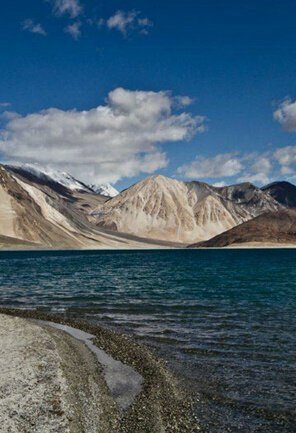 This famous blue brackish Lake of Pangong is 5/6 Kms wide and over 144 Kms long with half of it running the other side of the India and China border. 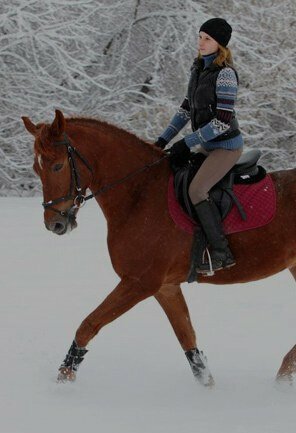 One rarely feels so close to nature and environment and the scenery is unforgettable. 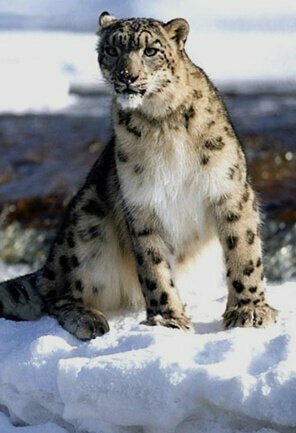 In the late afternoon, we will drive back to Leh for an overnight stay in the hotel. 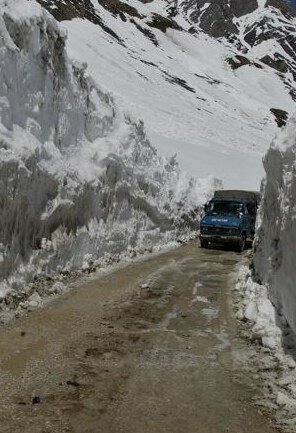 Today in the morning after breakfast, we will transfer you to Leh airport to catch the flight for Delhi.